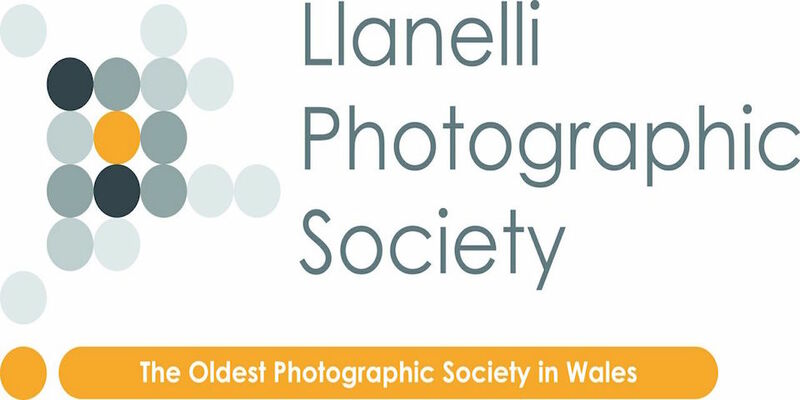 The summer break has now ended so that signals the start of the autumn/winter programme at Llanelli Photographic Society. It’s been a busy summer for the group so look out for some images from the Wednesday Walkabouts soon but for now it’s time to look forward. The new session officially kicked off on the 2nd September with the judging of our Summer Challenge competition. A handful of brave souls took to the streets of Llanelli to take a series of seven images in just over an hour. Victory was sort of shared between Dave Rees and Tony Collis who earn the pleasure of setting the challenge in 2016. That’s some way off, so what’s on offer over the coming weeks at LPS? On the 9th September we welcome David Alexander to the club for a presentation on “Travel Photography for Real People”. This is followed a week later by the fourth digital image competition of the year. “From The Hip” is possibly the hardest theme on the calendar so it’ll be interesting to see the variety of images submitted. The last couple of weeks in September are more practical based. A night photography evening is planned for the 23rd whilst on the 30th is another of our group discussion critique nights. We start October with an Open Print competition and welcome Brian Coleman back to the club as guest judge. On the 14th October we’ll be heading over to Kidwelly for a three way battle competition whilst on the 21st we have another speaker. This time we’ve been lucky enough to book Paul Richards for a talk about his wildlife photography. The annual Our Carmarthenshire print competition concludes the month on the 28th. One thing not mentioned for October is the club’s annual exhibition. This is scheduled for the 9th and 10th October at St Elli Centre in Llanelli. We hope to be putting on a display of work from current members of the club plus possibly some images from past members. The reason for the latter is that in 2016 LPS is celebrating it’s 125 year anniversary and it’s a nod to our heritage. November and December are made up of more presentations (Andy Freem and David Rowley will be our guests), competitions (5 panel print, Boxed In DPI and final Open Print of 2015), and social events.